This 18-ft, super-thick, high-power, double-shield RG-58A/U CB antenna coaxial cable offers 100% shield coverage with 95% bare Copper braid plus a full Aluminum foil shield. It features foam insulation and a stranded bare Copper center conductor. 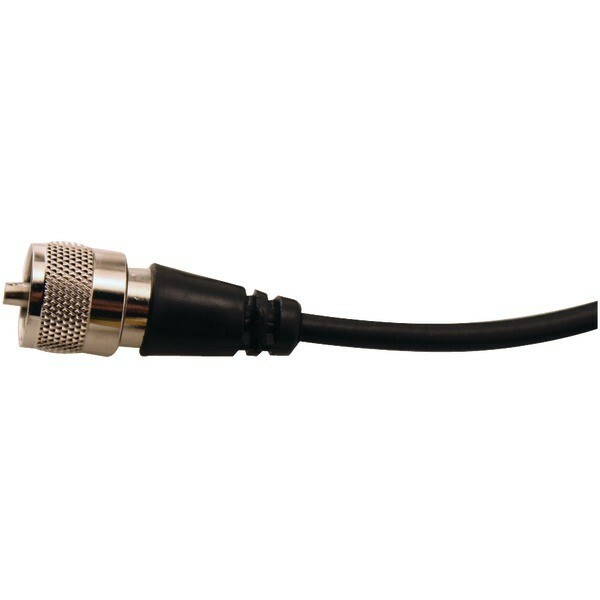 It has a black PVC jacket and UHF male PL-259s installed on each end.